Popular meme phrases, saying and sarcastic remarks, complied from the internet and printed on a t shirt. These meme theme t shirts are comfortable and wash well. Internet meme t shirts from AMBRO Manufacturing. 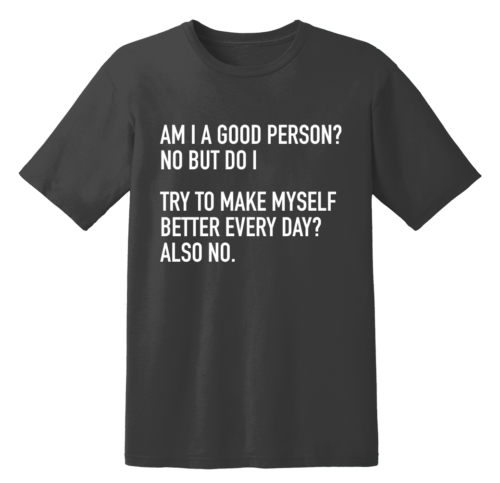 Popular meme phrases, saying and sarcastic remarks, complied from the internet and printed on a t shirt. Do you love Memes? We do and so do our customers. 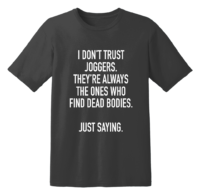 Enjoy our wide selection of meme t shirts using funny sayings and sarcastic remarks. These meme shirts are comfortable and wear well.